...and Mohamed Qahtani Sweep makes Mohamed Qhtane 3.0 look like a spectator. and you've got some sort of virus!! Up to 1000 games on Mohammed Nayeem's behalf. VocalTechnique wrote: Up to 1000 games on Mohammed Nayeem's behalf. Why not use Stockfish 5 (syzygy)? It is much stronger than Houdini 4. Thanks for testing your book. VocalTechnique wrote: Why not use Stockfish 5 (syzygy)? It is much stronger than Houdini 4. Thanks for testing your book. There Controversies ... I would not say much stronger. Houdini 4 and Previous Versions reigned as the lists of Top 1 Rank for 3 Years ... and only now got Stockfish 5 overcomes him due to his Great Development with Test Framework ... Houdini 4 is still an extremely powerful engine, and that in some positions is better than Stockfish in games Bullets & Blitz is faster and has the ability to learn, something that has not yet Stockfish. So take it easy ... everyone chooses the engine you want. and he thinks is best for a particular purpose. 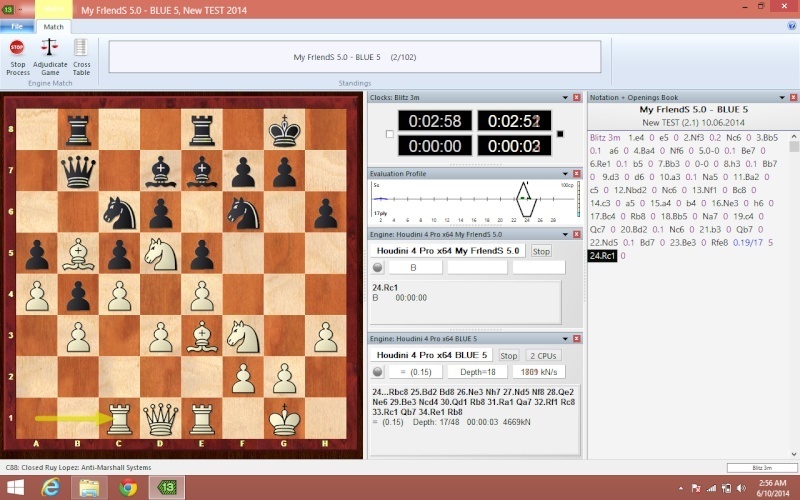 Can anyone provide me link for Stockfish 5 (syzygy) version? Thanks in Advance. 4. Take the single file, "345" downloaded from the website and open the file. 6. 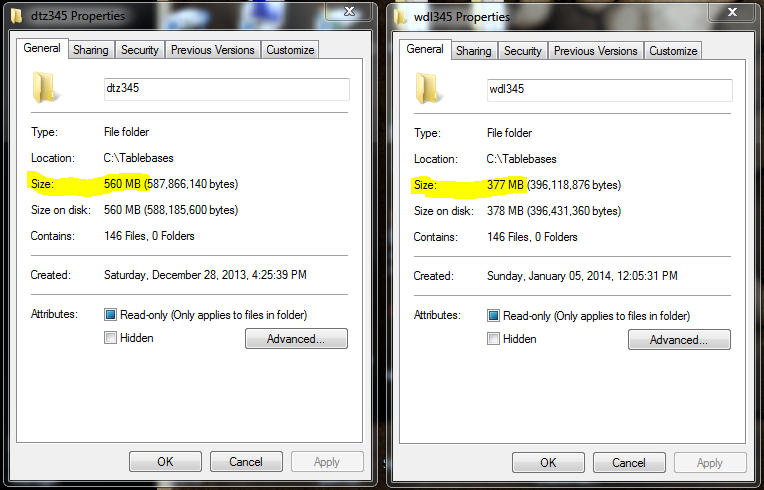 Cut the WDL files from the folder and paste into the new "wdl345" folder you just made. This folder should be inside the Table bases folder you made. The "Table bases" folder should be saved directly to the C drive. Before you go any further, check to make sure this is correct and PM me. 8. You do not need to split the DTZ6 file or the WDL6 file. Just make sure both files are saved inside the "Tablebases " folder on C drive. 8. When you set the tablebases path, be sure that your wdl345 file is grouped with wdl6 file and your dtz345 file is grouped with your dtz6 file. 9. If you use 6 piece tb, make sure to change probe depth from 5 to 6. If using 5 piece tb, leave the number at 5. (This is located inside the engine parameters). i, can contingent syzygy bases at drive (D) ?